In November, Texans will vote on a proposed constitutional amendment to provide billions more in reliable transportation funding – an estimated $1.4 billion in the first year alone – without new taxes, fees or debt. Texas has at least $5 billion in unmet transportation needs annually. While the constitutional amendment may not be the whole solution, it is a significant and important step forward. If approved by voters, the amendment would authorize annual disbursements from the state’s oil and gas production tax collections, which currently fund the state’s Economic Stabilization Fund, to the State Highway Fund. Specifically, half the money currently destined for the ESF will go to the State Highway Fund and the other half would continue to build the unspent balance of the ESF. It is estimated that the Rainy Day Fund will have a balance of approximately $8.1 billion by the fall of 2015, up almost $2 billion from fiscal 2012-13 biennium. Conservative estimates indicate that the Eagle Ford wells will continue to produce for another 50 years and beyond with the average deposit into the fund from Eagle Ford Shale being almost $1.4 billion annually. HNTB works with transportation authorities across Texas and nationwide to improve conditions and performance of the nation's bridges, highways and transit systems. Based on that experience, it's clear that funding uncertainty has a direct impact on how often state departments of transportation must postpone or cancel vital projects – and at the same time shelve related, valuable jobs. Meeting our state’s infrastructure needs is foremost to our intrastate commerce, safety, security and competitiveness. In the past, our elected leaders have supported infrastructure and fully understood what America would get in return for its investments: job creation, economic development, improved quality of life and increased American competitiveness in the marketplace. The vast majority of surface transportation funding in the U.S. is derived from public sources at the federal, state and local levels. Overall, state revenue provides about 43 percent of total surface transportation funding in the country, more than the Federal share (about 21 percent) or the local share (about 36 percent), according to American Association of State Highway and Transportation Officials. Adding to the need is the fact that, if the federal highway trust fund isn't shored up by August, federal highway aid reimbursements to states will slow and there will be no new highway or public-transportation investments in fiscal year 2015. Certainly, without a long-term, well-funded, sustainable funding source historically supplied to the states by federal reauthorization, we are weakening the transportation building blocks that support jobs, a robust economy and a healthy quality of life. 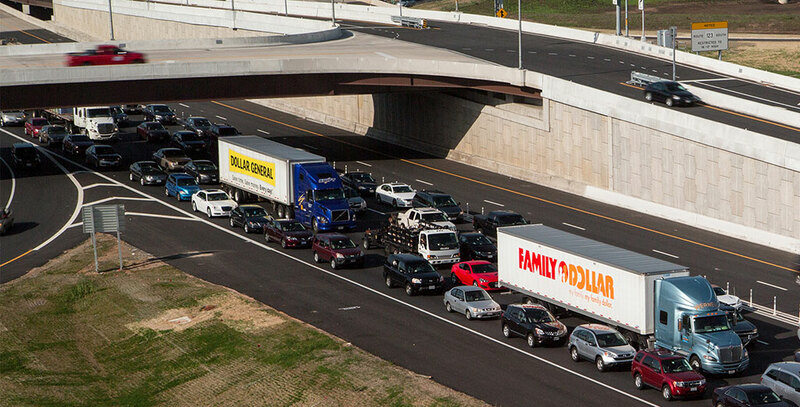 In Texas, at least we have an opportunity to make the proper investments for our state’s transportation network. It is vital to the nation, and it must be strong, now and in the future. 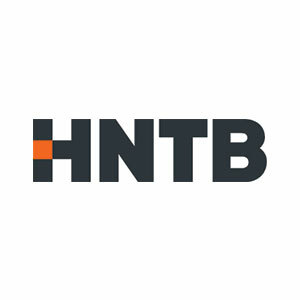 HNTB is an employee-owned infrastructure firm serving public and private owners and contractors. Now celebrating a century of service in the U.S. and more than six decades in Texas, HNTB continues to grow in size and service offerings to clients from seven office locations employing more than 300 full-time professionals.